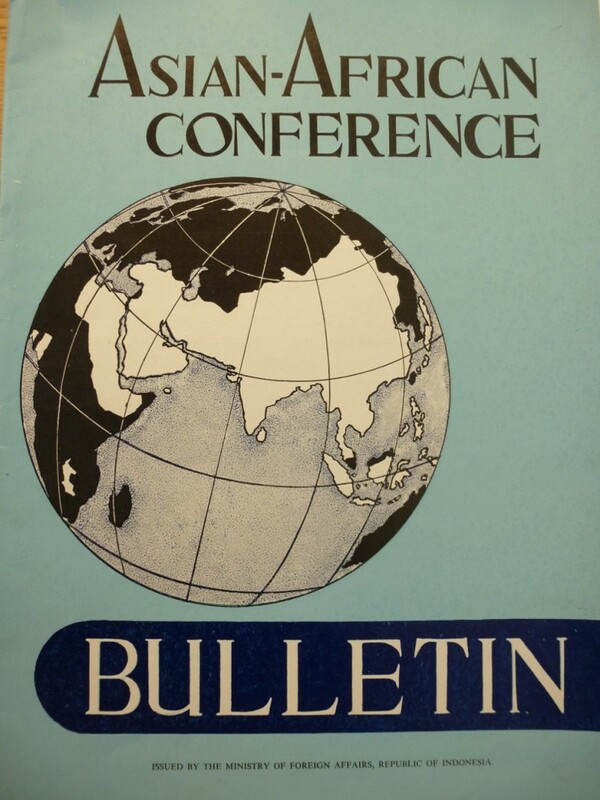 Copy of the Asian-African Conference Bulletin held at the Foreign Affairs Archives in Belgium. The Indonesian government produced a Bulletin on the Bandung Conference, intended to bolster its prestige, 1955.
Review of Jonathan Eacott, Selling Empire: India in the Making of Britain and America, 1600–1830. 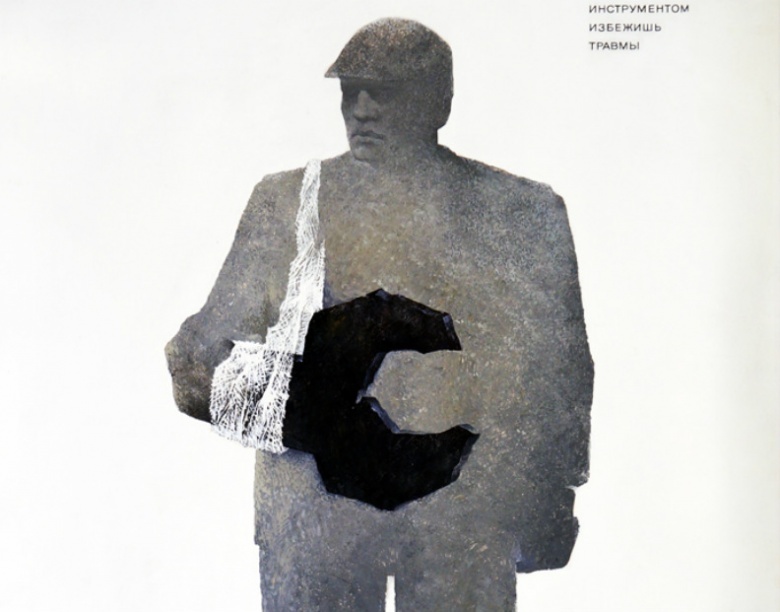 Chapel Hill: University of North Carolina Press, 2016. $45.00 (Cloth). 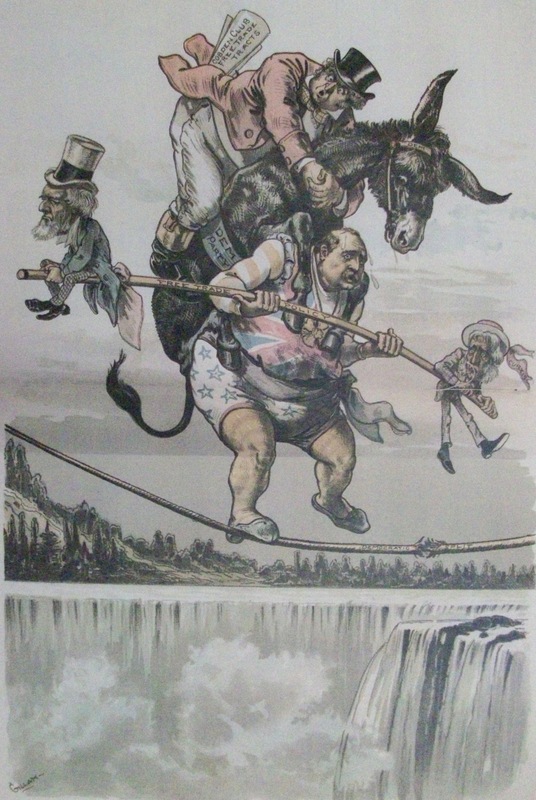 “Cleveland Will Have a Walk-Over.” Republican magazine Judge depicts Grover Cleveland balancing precariously on a fraying rope, holding a balancing pole labeled “Free Trade Policy” and carrying the Democratic Party donkey and John Bull, a common representation of Britain, on his back. John Bull’s back pocket is stuffed with “Free Trade Tracts.” Judge, 25 Aug. 1888. For most people alive today, Republicans have been the advocates of a free trade strategy for the United States, while the Democrats usually have sat on the fence. The emergence of Donald Trump brings back the memory of when it was the other way around – when Republicans vehemently opposed open trade relations with the world, while Democrats advocated for free trade. The year was 1888, the tail end of Grover Cleveland’s first administration (1885-89). He was the only Democrat to hold the U.S. presidency in the half-century since the Civil War. And because of his actions, it was the tariff question that overshadowed all other economic issues that year. The “Great Debate” of 1888 over U.S. trade policy arose after Cleveland, in his December 1887 annual message to Congress, had voiced his support for freer trade.